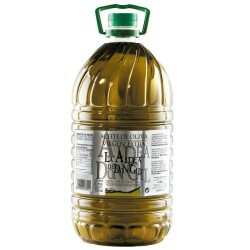 Olive Oil Big Bottle 5 L. Almaoliva Coupage. 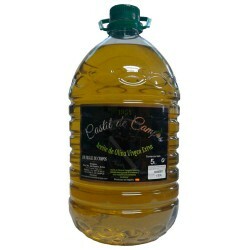 Coupage of varieties Hojiblanca, Picudo and Picual mix, the result is an extra virgin olive oil with a great personality and outstanding features that make this oil unique. 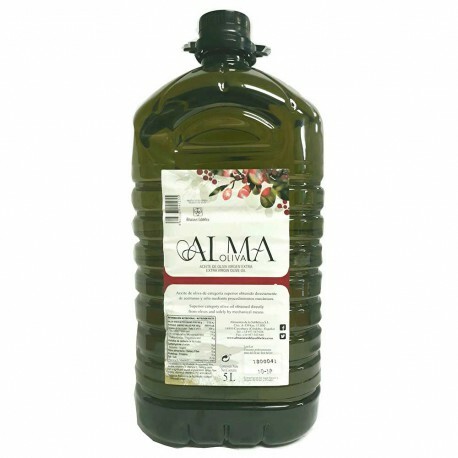 The Subbética mill, located in Priego de Córdoba (Andalusia), in this oil gets high intensity, with a deep bitterness and a lesser spicy that leaves a pleasant taste in the mouth. Certainly worthy of being tested.